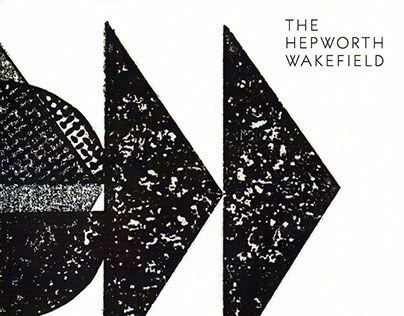 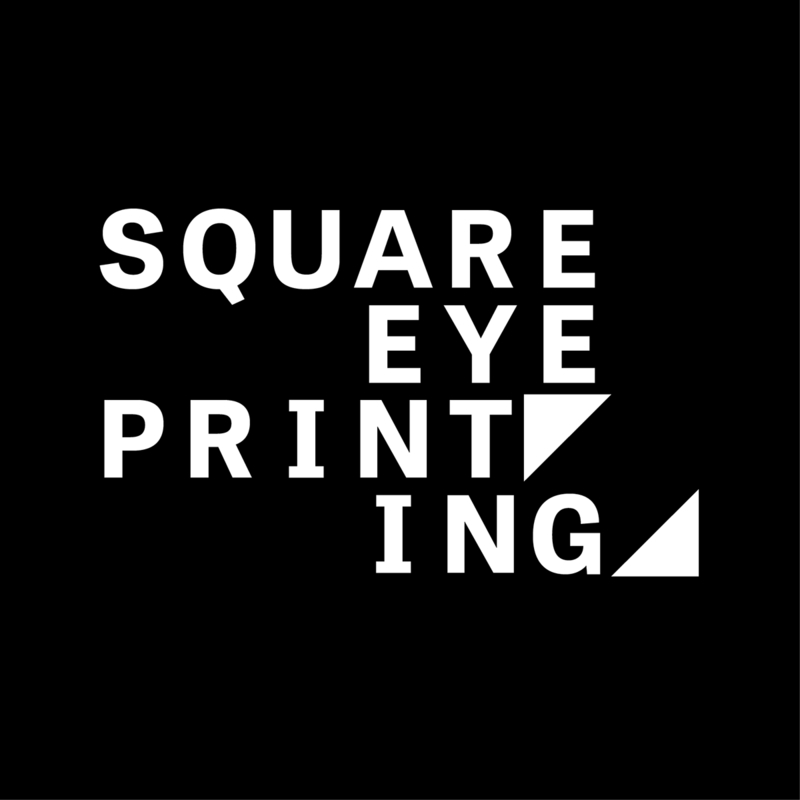 Square Eye Printing is a self-directed project initiated to discover the usefulness of online video content in promoting letterpress printing and printers in Yorkshire (UK). 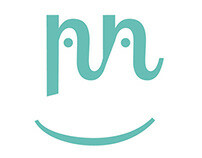 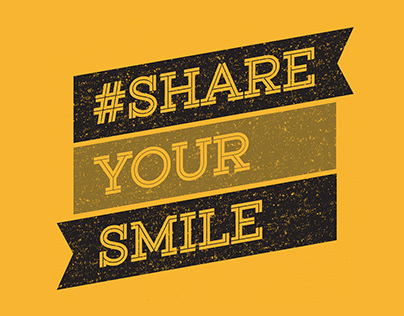 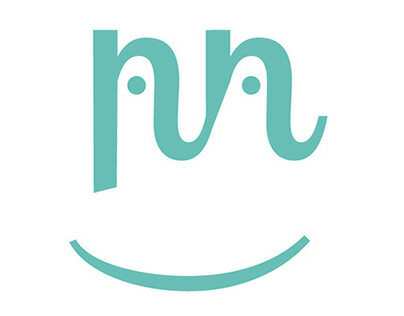 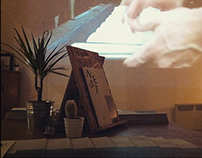 The project encompasses a dedicated website and a number of social media streams and has proven to be very popular amongst new and existing letterpress fans. 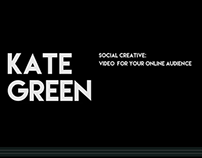 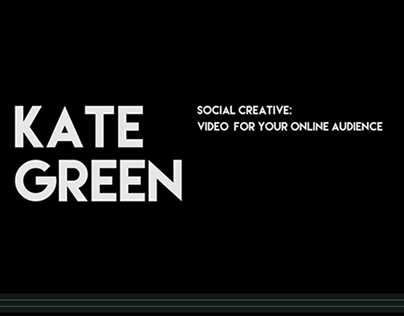 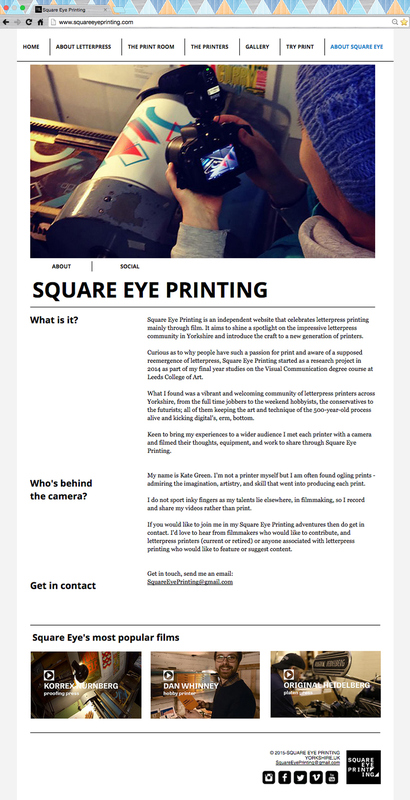 From the logo to the website, the videos to the copy, all of Square Eye Printing shown here has been created by me. 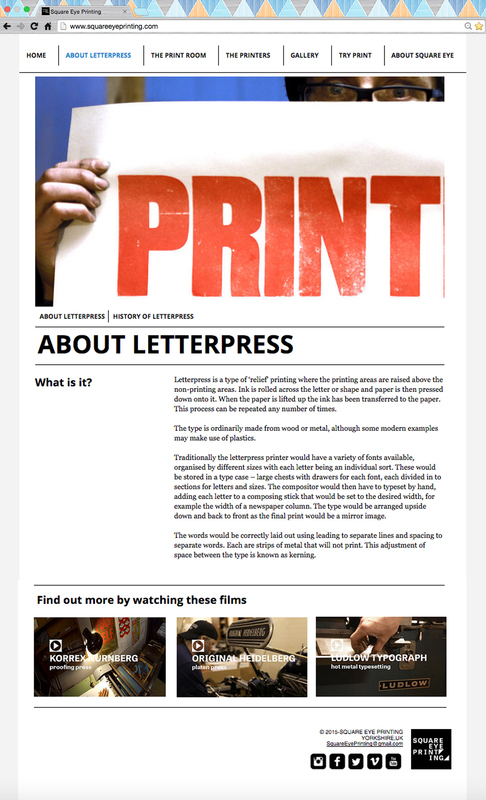 If you are interested in finding out more about the development process or exactly how useful video is in developing an audience for letterpress printing you can read more on Issuu. 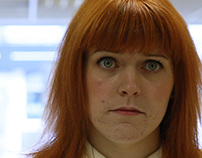 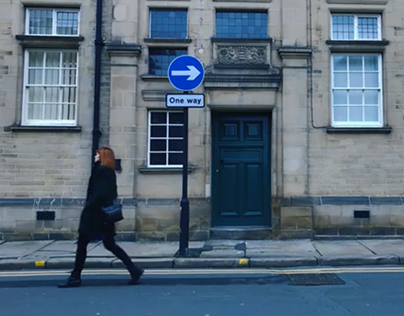 The Square Eye Printing videos explore the equipment and processes of the Print Room and the printmakers who letterpress print for fun or as a career. 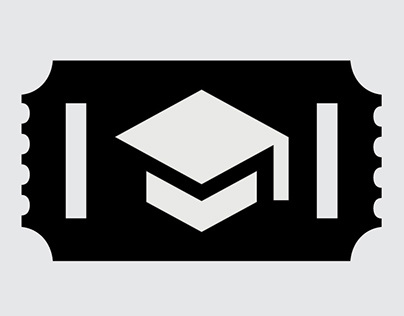 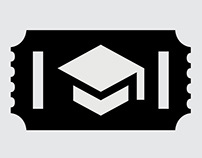 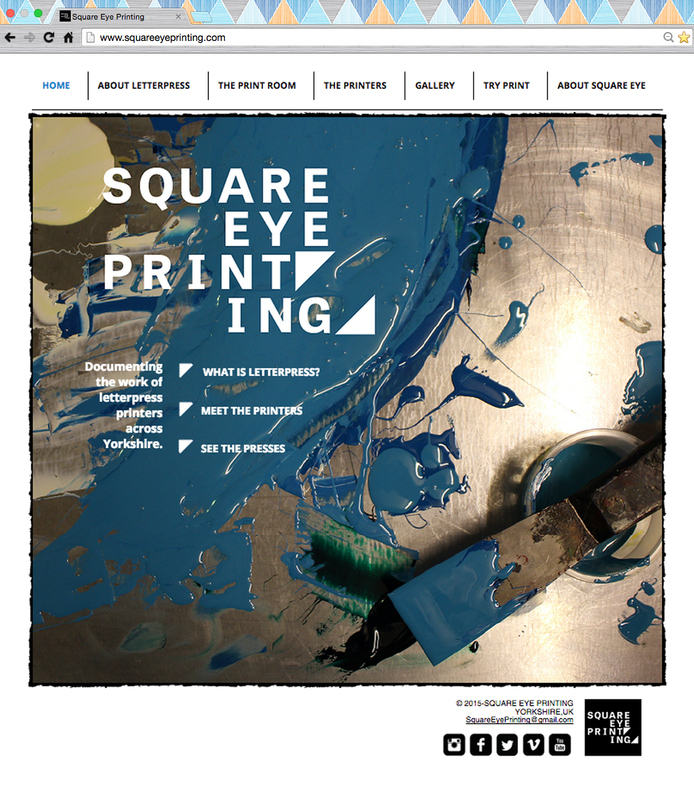 www.squareeyeprinting.com is the central point for accessing Square Eye Printing's videos and information. 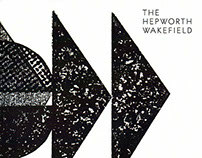 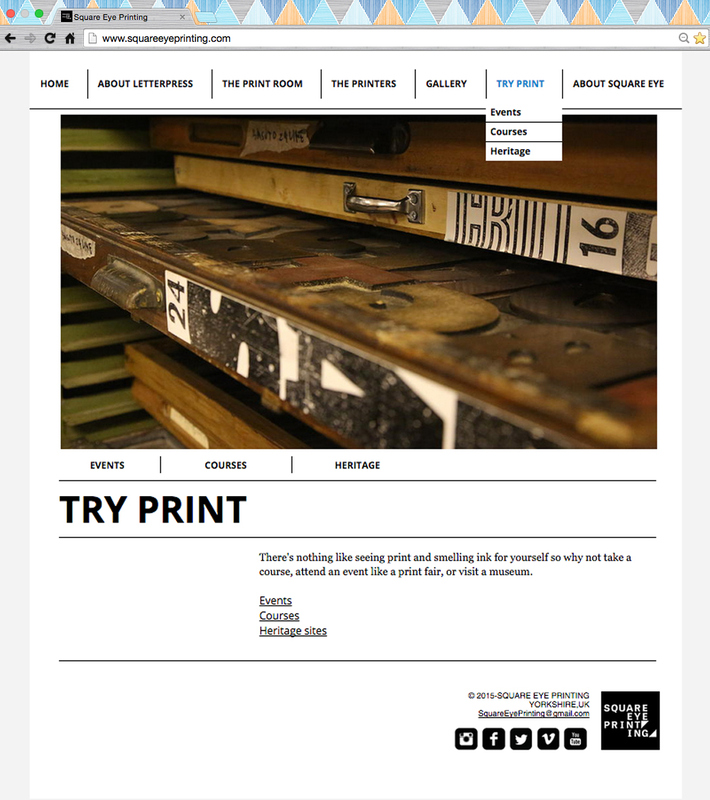 The screengrabs below show the website when it was dedicated to letterpress printing; in the coming months I hope to update and expand Square Eye to go beyond letterpress printing and be a place where you can watch videos about any type of printmaking happening within and beyond Yorkshire. 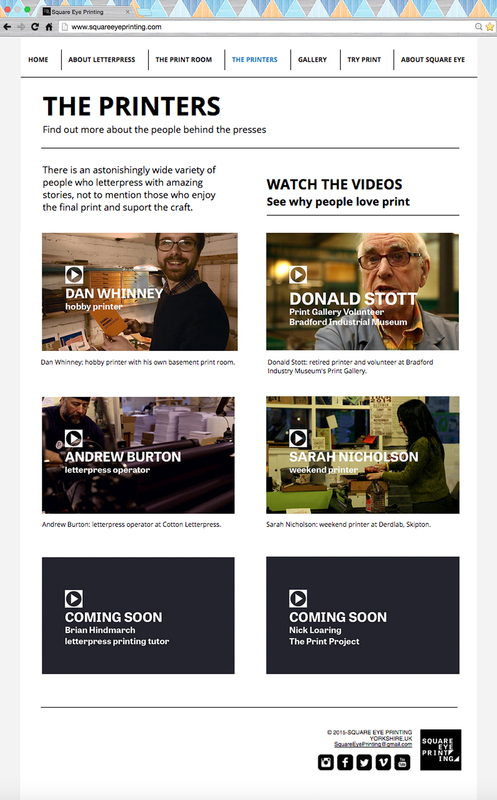 Square Eye Printing: online video content and website designed to support audience development for letterpress printing in Yorkshire.